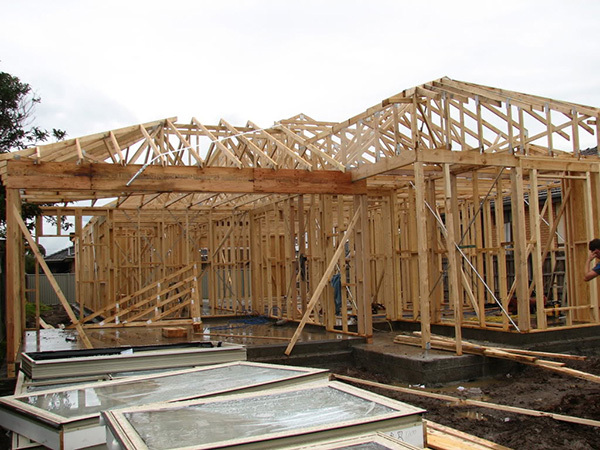 Being one of Melbourne’s best timber frame suppliers we stock a full range of framing timber to complete your building or renovation job. 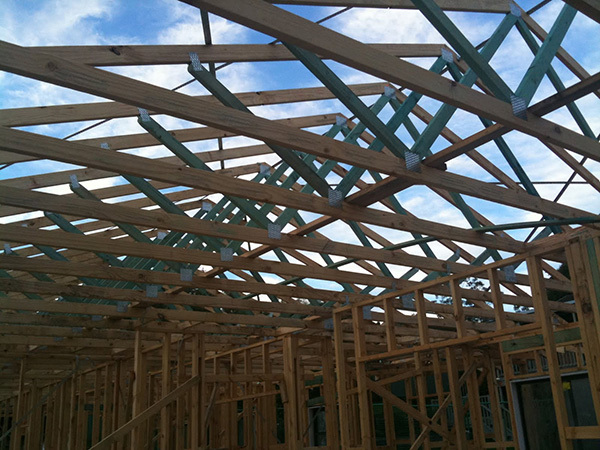 Using strong, high quality timber is necessary to ensure the structural strength of a house or building and timber is the most widely used framing material in Australia. All of our timber is graded to the relevant Australian Standards. Timber framing is frequently used in the building of residential, commercial and industrial structures and is often preferred over other materials due to the fact that constructing it is fast and inexpensive, and the timber itself is light and strong. Our full range includes pine and engineered beams, and LVL (Laminated Veneer Lumber) in long lengths. 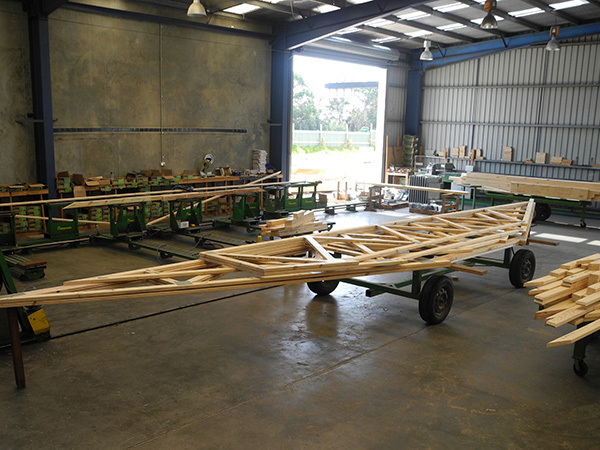 O’Sheas Timber is a trusted timber frames supplier to builders, renovators and landscapers all over Victoria including Metropolitan Melbourne, the Frankston and Peninsula areas, and Western Gippsland. Our products are delivered on time to your site. Contact us via phone on 03 9786 3422 or send an email to enquiries@osheastimber.com.au for more information. Laminated Veneer Lumber beams are available in a wide range of end sections and treatment types. Lengths of up to 13 metres are available. We stock Sheet Bracing in OSB (Oriented Strand Board) in heights of 2.4, 2.7 and 3.0 and widths of .9 and 1.2 metres. We can also supply ply bracing to order.